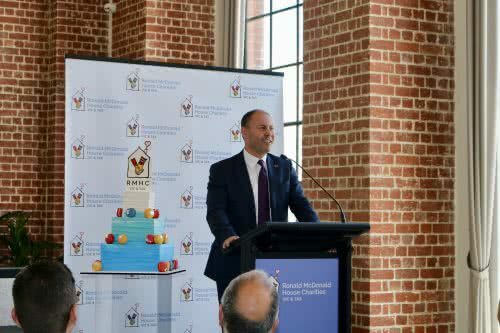 On 22 November, I was honoured to officially open the Ronald McDonald House North Fitzroy at Casa Elda Vaccari, alongside CEOs Barbara Ryan and Peter Bishop. 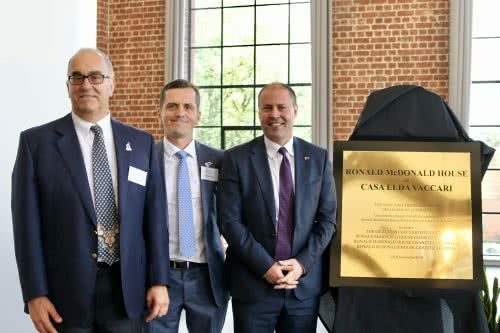 The Casa Elda Vaccari is the historic Former North Fitzroy Electric Railway Substation, and was purchased by the Gualtiero Vaccari Foundation in 1989, which they turned into an aged care facility. 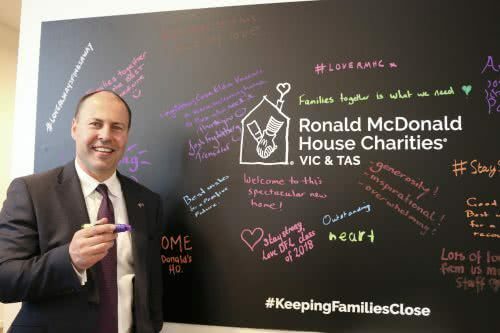 The trustees, the Vaccari family, have generously continued their philanthropy work to refurbish the building into a new Ronald McDonald House. 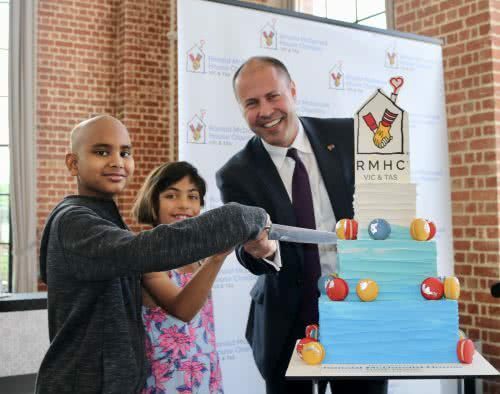 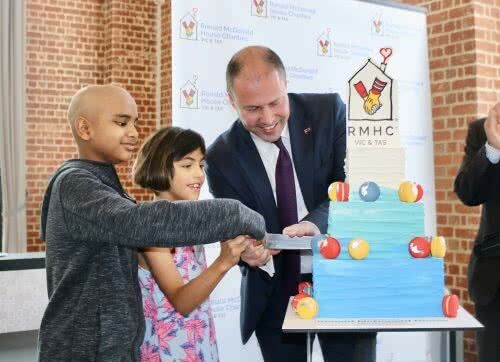 This newest Ronald McDonald House in Victoria will welcome over 1000 families next year with a capacity of 25 families a night, providing state of the art facilities, including a library, play areas, studies, learning centre and cooking facilities. 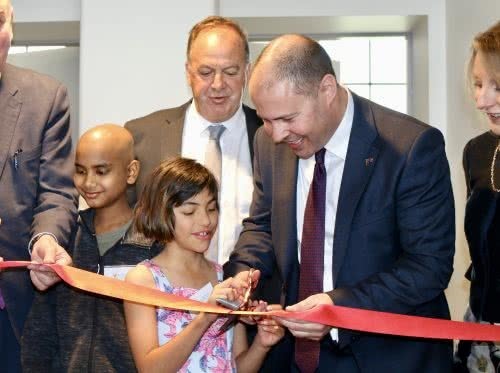 The Vaccari family have provided a home away from home for families in their time of need.